Do you remember this? 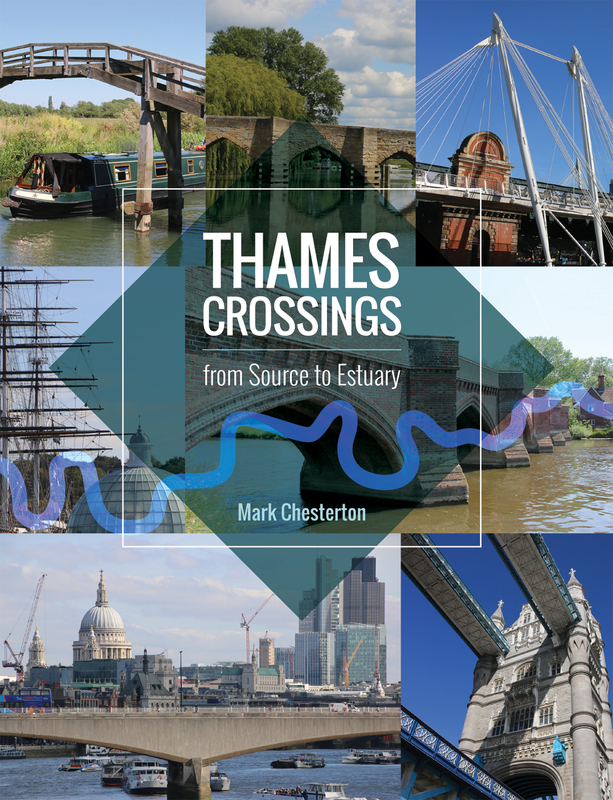 It describes my journey down the River Thames from source to estuary, capturing every crossing as an image and in writing, with some history on each one. Many of you kindly bought a copy last year. This is a small reminder that if you want to buy friend or family a copy for Christmas this year, than simply get in touch. Each copy costs £15.00 and I can pop one in the post for you for an extra £2. Simply drop me a line at markchesterton@hotmail.com or claykettlebooks@gmail.com and I will confirm the order, the address and provide you with my bank details.